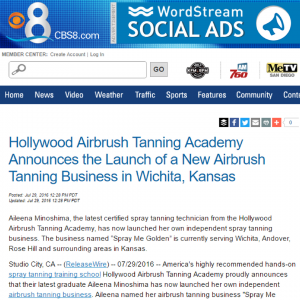 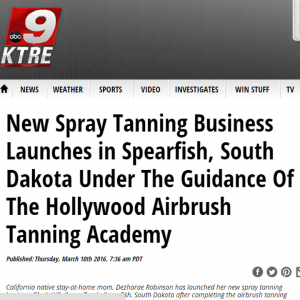 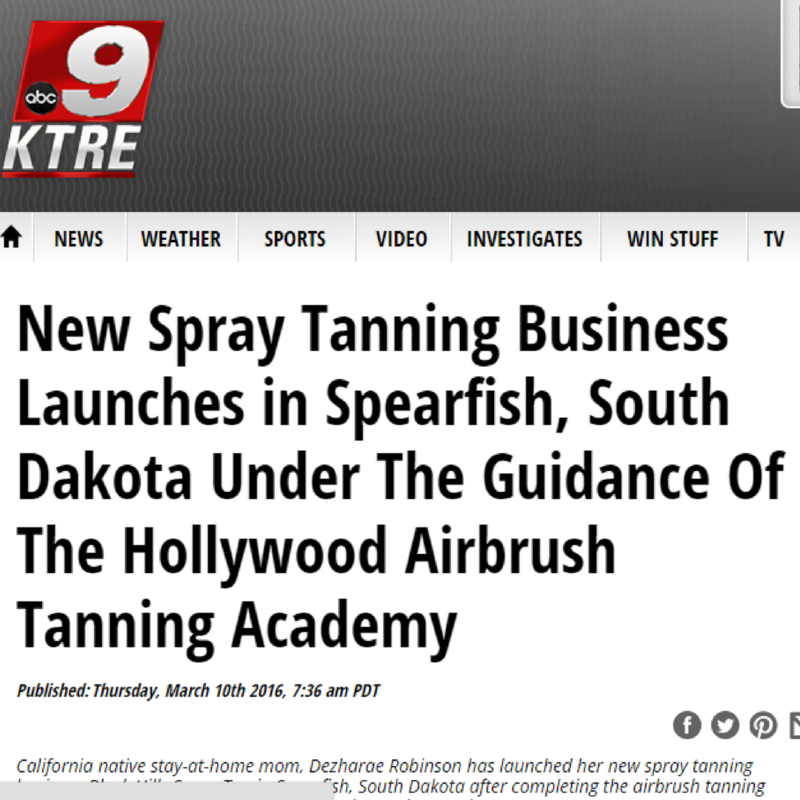 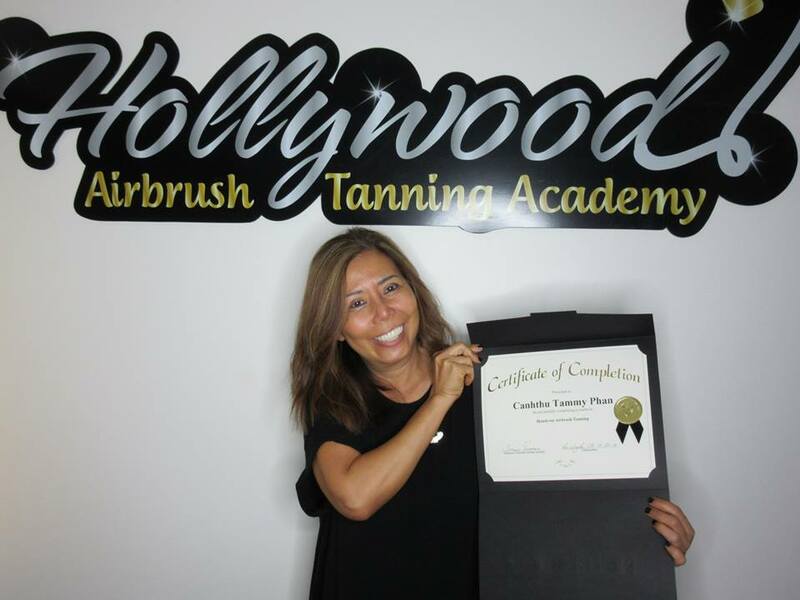 The only airbrush tanning training school where you can find unbiased, independent, objective training & advice just to educate and empower you to have your own successful airbrush tanning business. 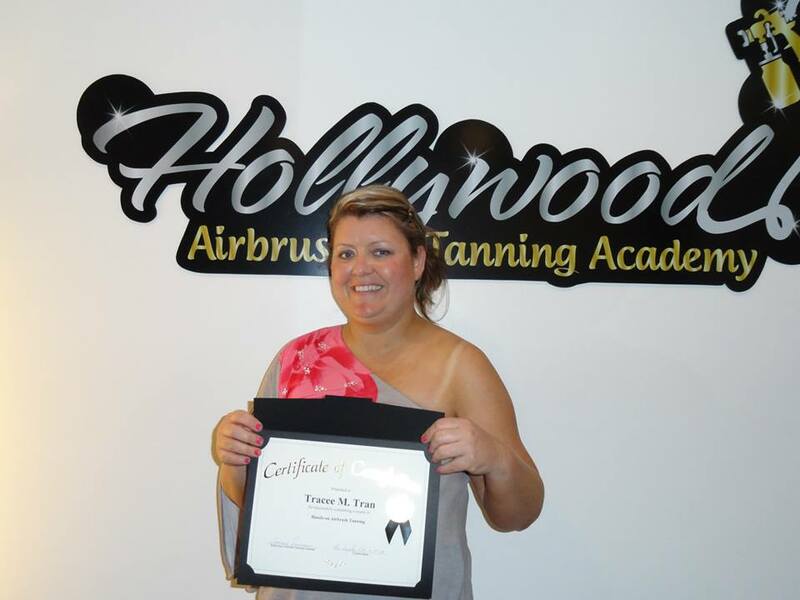 Learn our unique & flawless airbrush tanning technique that keeps your clients coming back again and again. 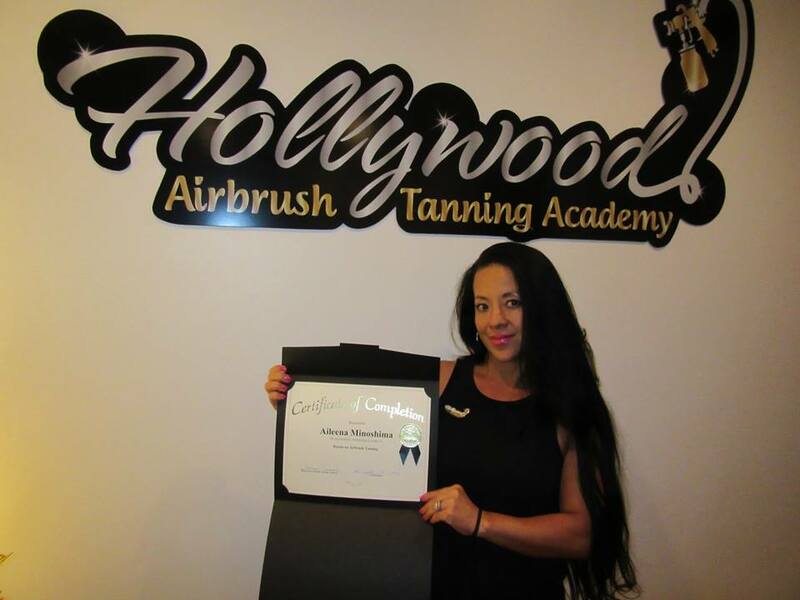 I learned a lot from Simone. 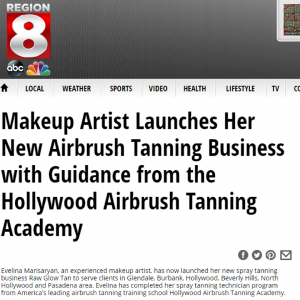 The main thing is that her spray tanning technique is different than anything else I found out there with very little over spray. 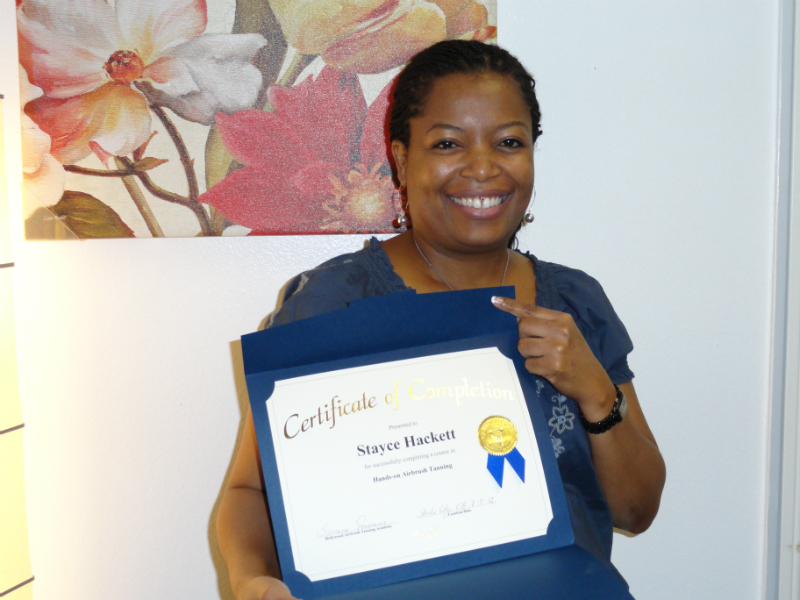 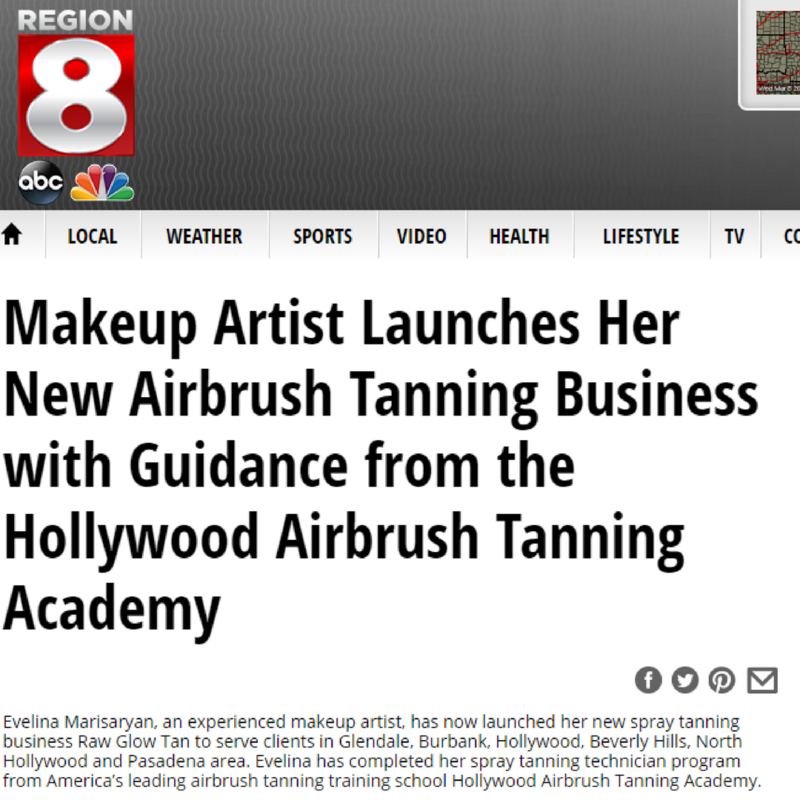 She taught me a lot about the business end of it and shared lots of marketing tools. 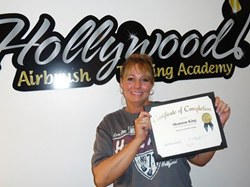 I could go on and on because there was just so much that I learned from training with Simone. 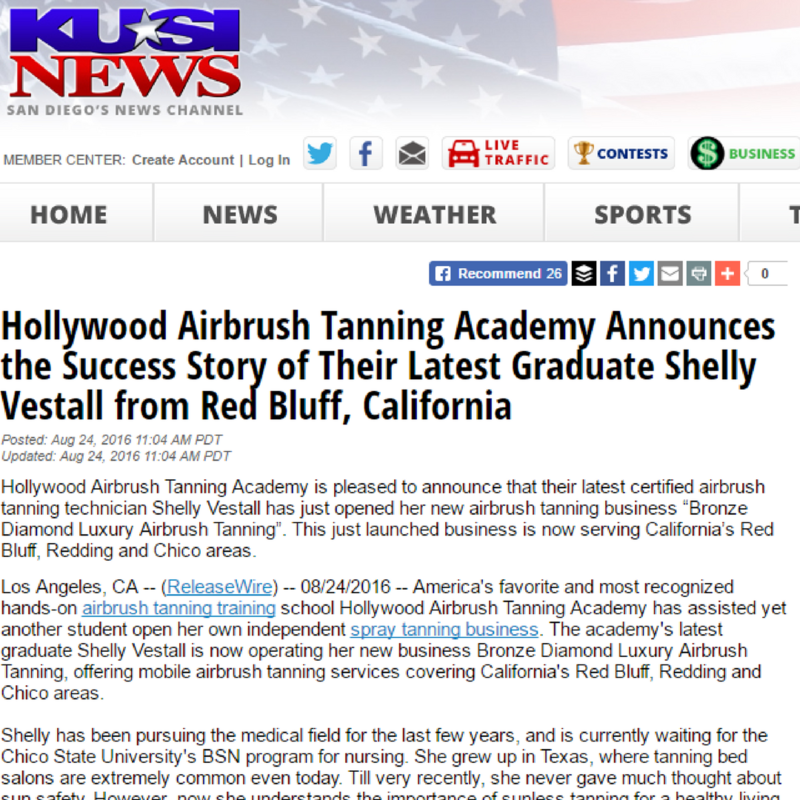 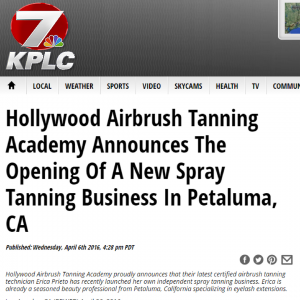 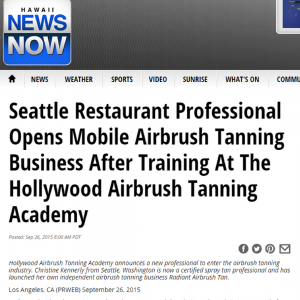 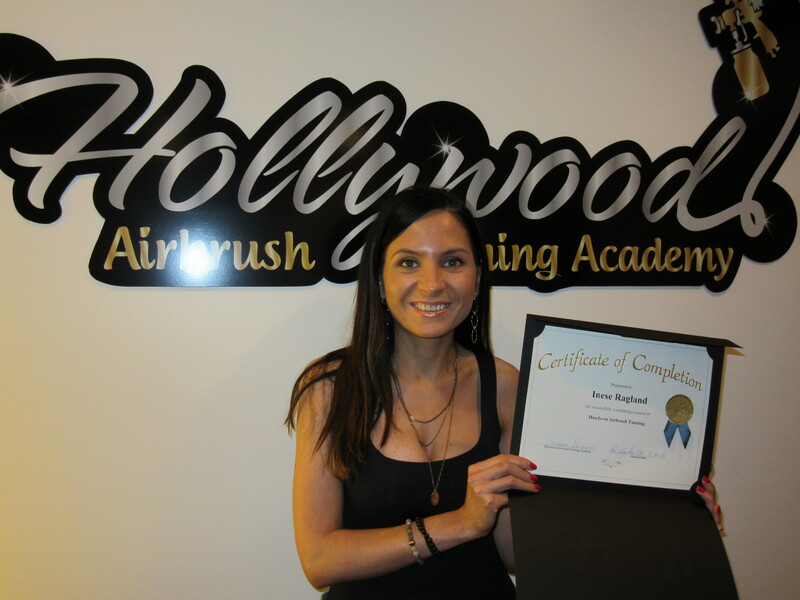 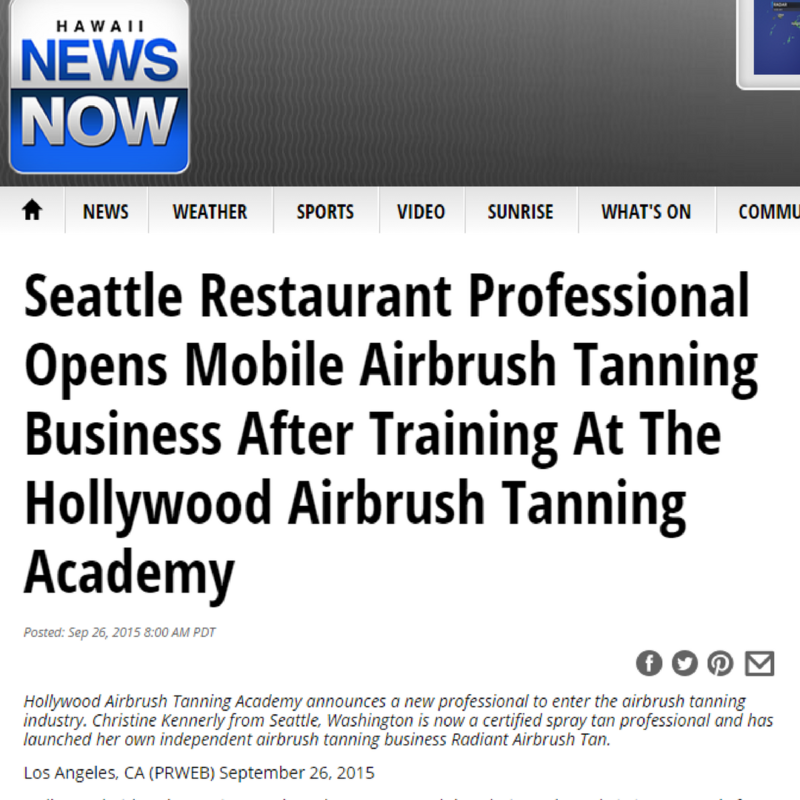 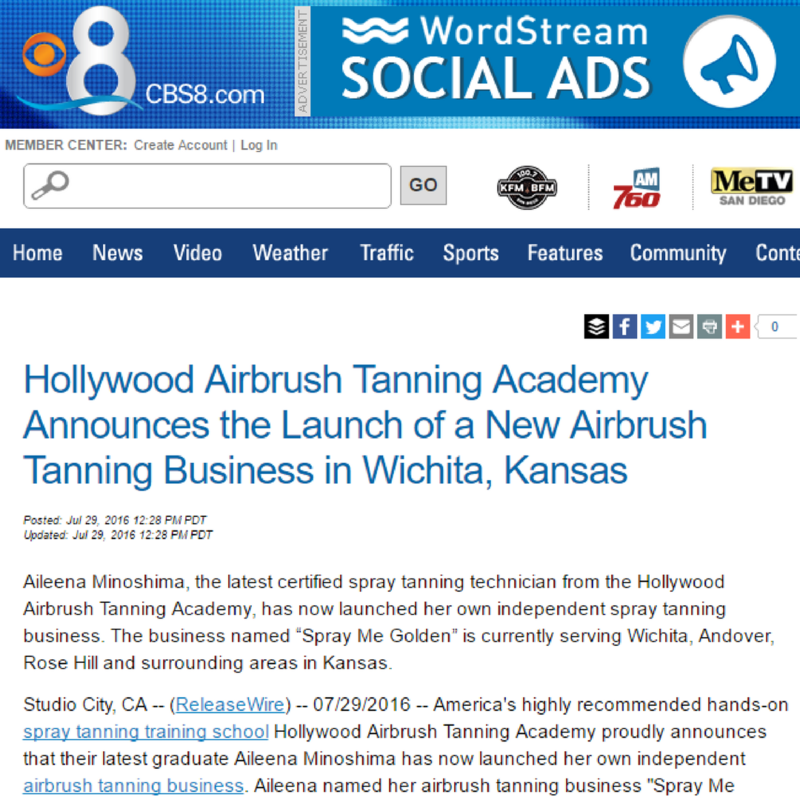 She is amazing..
Hollywood Airbrush Academy provides industry information that would take years of testing, which could be extremely costly to students to build a successful business. 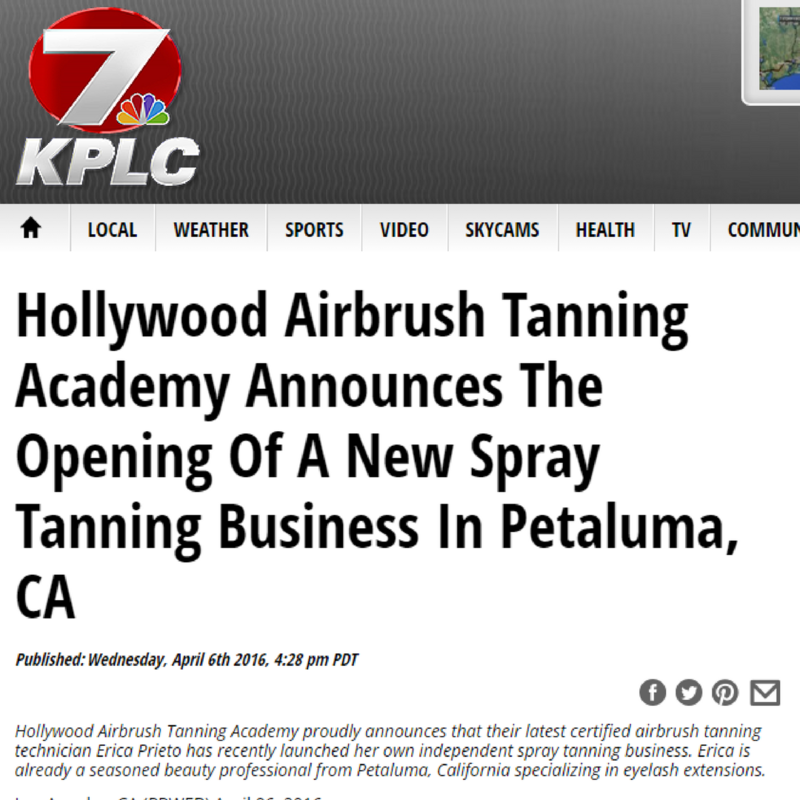 Literally, A to Z. 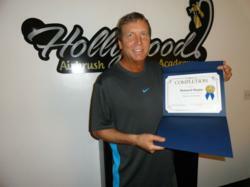 Another plus is the constant support of the airbrush academy graduates and Simone at any time. 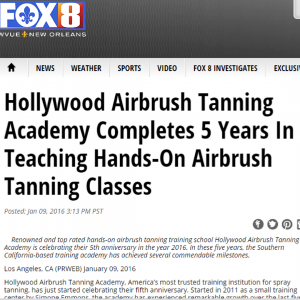 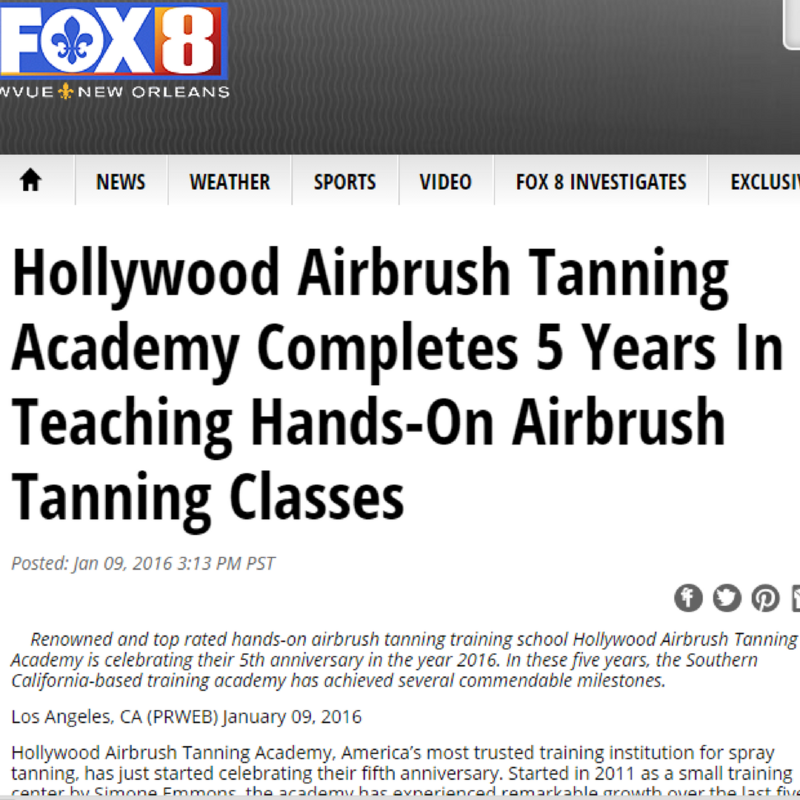 The most important benefit was that I learned about different techniques, products and proper tanning safety.